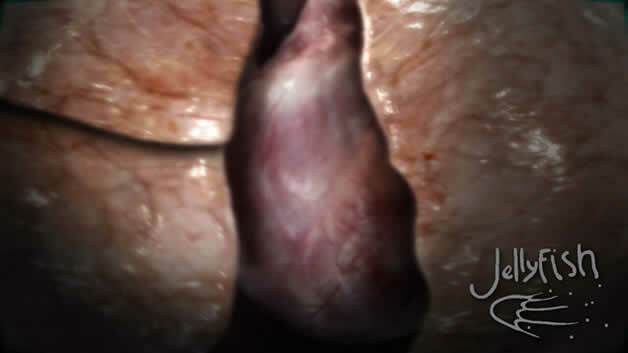 When Jellyfish Pictures was asked to meet the challenging task of telling a story inside the human body with ground breaking CGi work, it was ready. 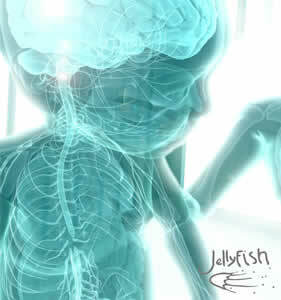 Jellyfish Pictures was selected because of the innovative way it made the inside of the body, look absolutely real. 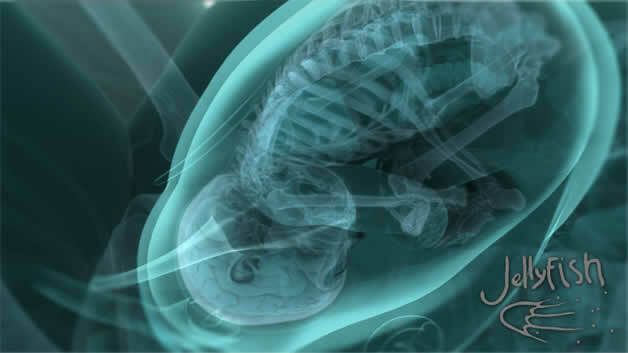 From babies struggling in the womb, to nerve and cell activity deep down at microscopic level, the realism achieved was astonishing. In the six-part series, created for BBC, "Fight for life" is a dramatic story of how the human body triumphs in a crisis. 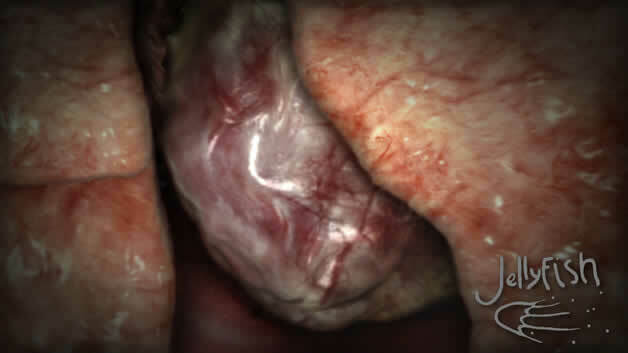 Real life stories from patients in A&E and operating theaters were fused with incredible computer generated imagery (CGI) revealing, for the very first time, the fight from the inside. With 250 shots across six episodes this was a major visual effects series. CGI recreations include how a heart attack would look from the inside, a baby struggling for life in the womb, and a journey even deeper into the body to see how the human immune system fights against deadly invaders. "The impressive thing about the CGI work on Fight For Life is that the degree of realism (down to details such as clouds of floating debris, simulation of dirt on the lens, and artificially imposed vignetting) generates a real emotional connection between the viewers and this very dramatic subject. It transports the audience into a part of the universe they think they know, but can know much better through the graphics simulations." �We used the complete Zygote Male Anatomy Collection as the basis for much of the work we completed on �Fight For Life�. The brief was for us to have absolute accuracy in all the shots we finished and the accuracy of the Zygote model was a great starting point for us�.